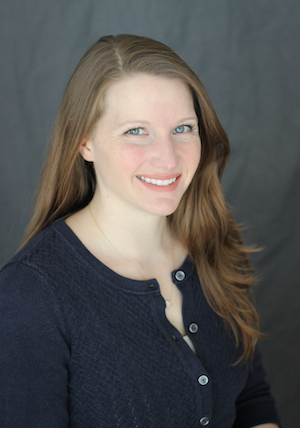 Jennifer Boyd is a nationally certified Physician Assistant and specializes in the treatment of diabetes mellitus. She is a proud native of Gainesville, FL and received her undergraduate degree in Psychology from the University of Florida. She then went on to pursue a Master’s of Medical Science from Emory University. Jennifer joined Atlanta Diabetes Associates in February of 2014. Her concentration is in the treatment of type 1 and type 2 diabetes in both children and adults. She is passionate about improving the management of diabetes, and has been an investigator in numerous clinical trials including artificial pancreas systems, continuous glucose monitors, new insulins, new oral diabetes medications, and more. After a year devoted to clinical work, she accepted a larger role in research and became the Director of Clinical Research for Atlanta Diabetes. She participates in fundraising events annually with JDRF and has helped raise thousands of dollars over the last few years. In 2016, she was nominated and selected to be in The One Group, a program honoring promising professionals working to improve the lives of those with type 1 diabetes. Jennifer is happily married and has two children. She enjoys spending her free time with her family and two dogs.